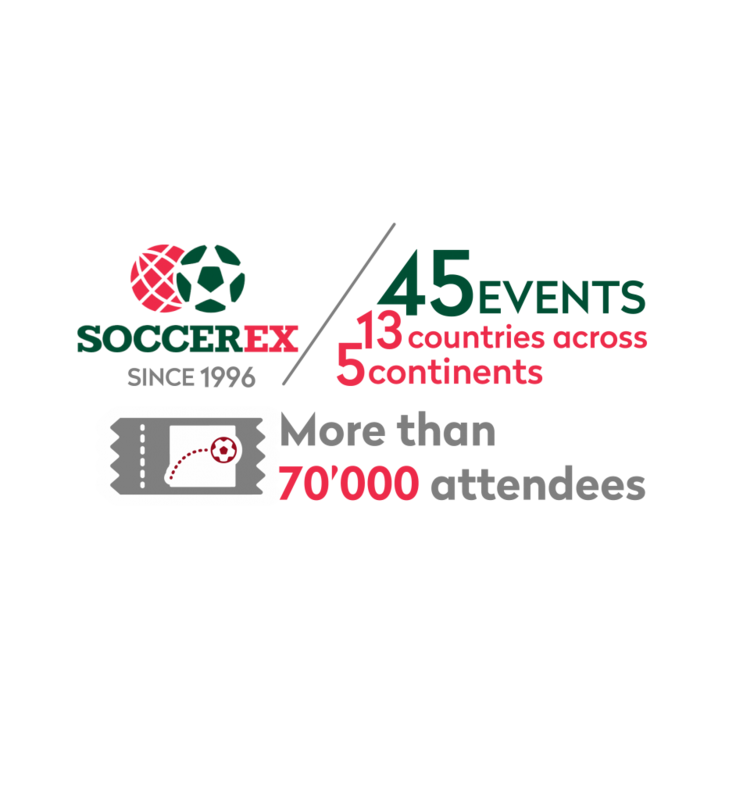 The Football Business Academy is proud to have partnered with Soccerex, which has been bringing together the football industry for over 22 years. The presence of key stakeholders such as football clubs, federations, leagues, sponsors, agencies, suppliers, start-ups and so forth ensure all of the industry’s sectors are represented, with their decision makers looking to network, gain insight and socialize. Moreover, each Soccerex event has a wide range of panel discussions and presentations in which the latest industry developments are addressed, translating into an additional and invaluable learning experience for our Candidates. 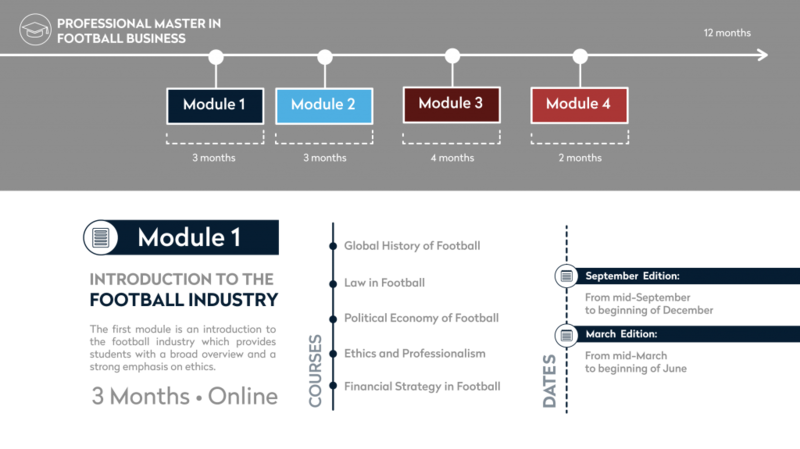 For The Football Business Academy it is really important that our Candidates have access to Soccerex. That is why we invite them all to reunite there regularly, and to take this opportunity to develop their career and portfolio of contacts.